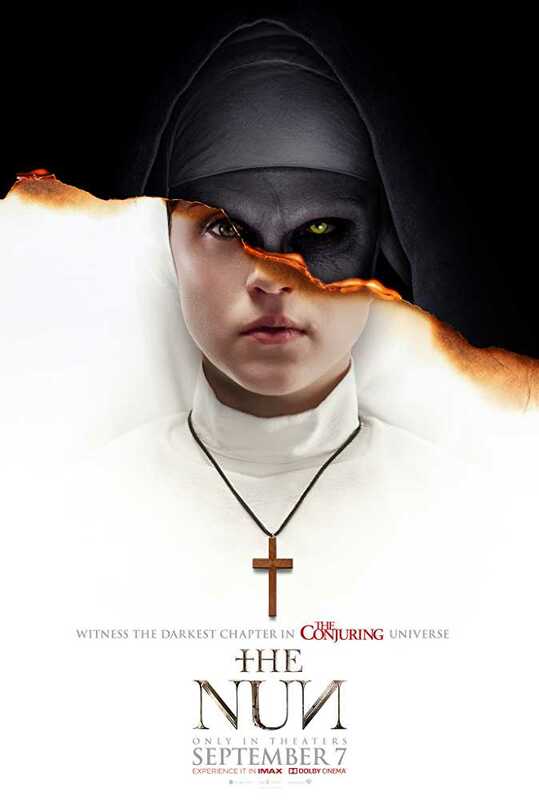 The Nun is about an evil spirit creating havoc and a team comprising of Father Burke (Demián Bichir), novitiate Sister Irene (Taissa Farmiga) & Frenchie (Jonas Bloquet) trying to curtail it. 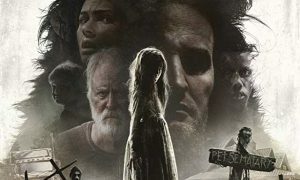 The film is a horror film but is not that scary. You are waiting to be spooked but are disappointed on most occasions. 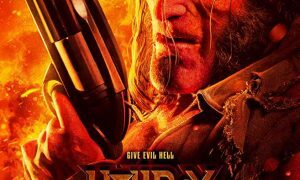 Taissa Farmiga & Demián Bichir are good and we loved the comic timing of Jonas Bloquet (yes, this one is intentionally funny). We give the film 2 buzzing bees.